A resource utilising VIPERS reading skills in Maths to deepen children’s reasoning and problem solving skills through questioning. The questions can be used independently by KS2 children or used in feedback marking for KS1 children. Great for Greater Depth. resources to be used to support guided reading in KS1 and KS2 using the VIPERs model. The questions and stems come from SATs tests and VIPERs guidance. They can be added to presentation slides or printed for children to use independently as reading cards. The resources includes guiding questions, sentence stems, titles for classrooms and can be printed and used across the school. Vocabulary Infer Predict Explain Retrieve Summarise. The KS2 version is broken down in to sub skills such as Explain : effect and Explain: link. 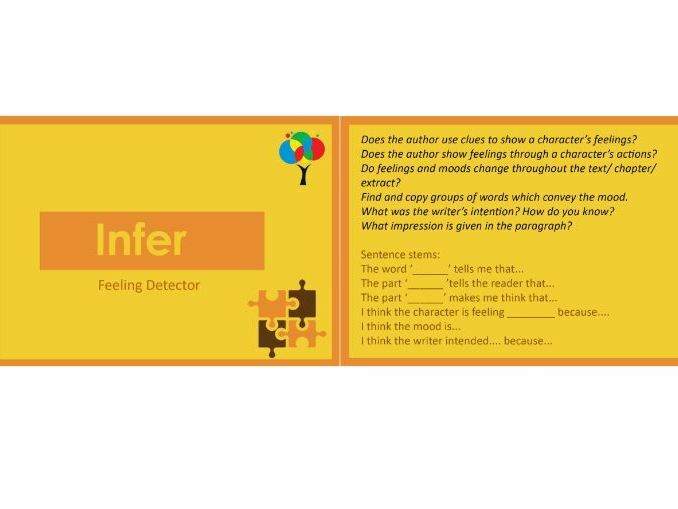 These cards will enable children to use the language of reading confidently and can used in a cross curricular way. A set of oracy resources to promote debating skills and performace skills. The resources provides guidance for teachers and students. 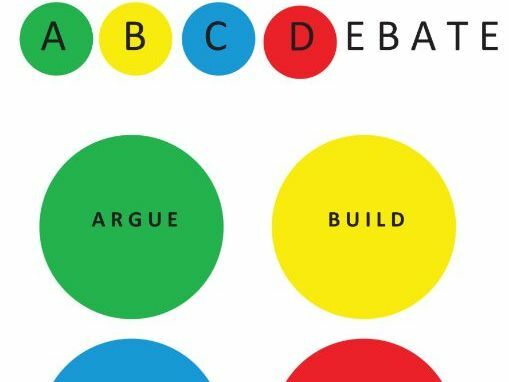 It includes sentences stems, suggested seating arrangements and uses a system called ABCDebate (Argue, Build, Challenge, Delve) and LMNOPerform (Look, Move, No Nerves, Open Up, Perform) It also includes peer review sheets to use in lessons.